* cross-posted at Go You Silver Britches! As we talked about last week, the UGA baseball team is looking legit this year. From DawgSports - "Diamond Dawgs Serving Notice"
Okay for now, friends. 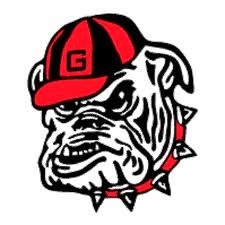 GO DAWGS & GATA!